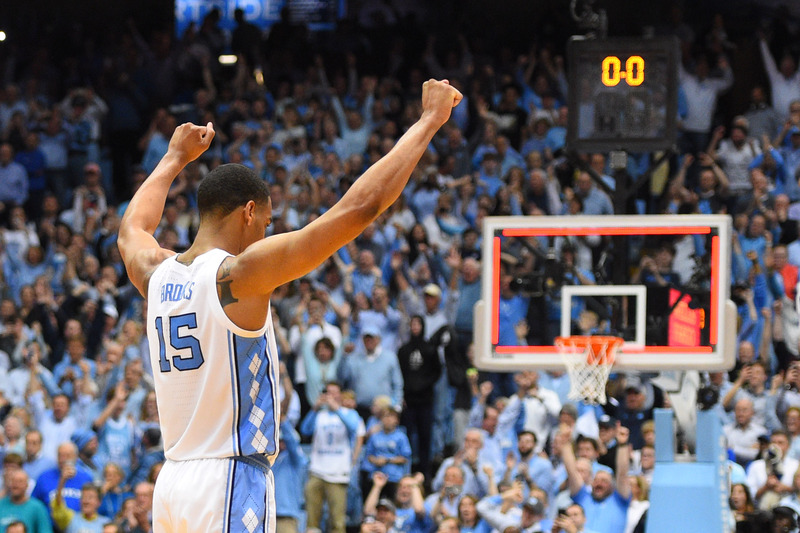 It didn’t end like we or they would have hoped, but Luke, Kenny, and Cam more than deserve our love. 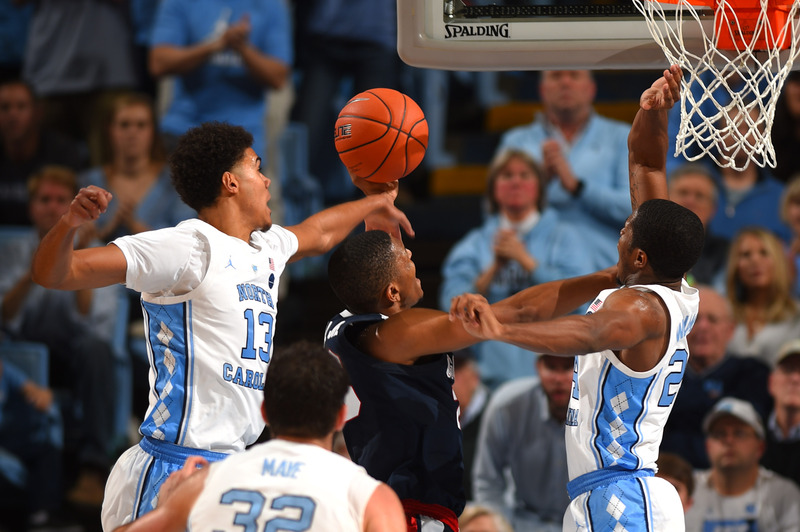 Here’s how to see the Tar Heels in action tonight. 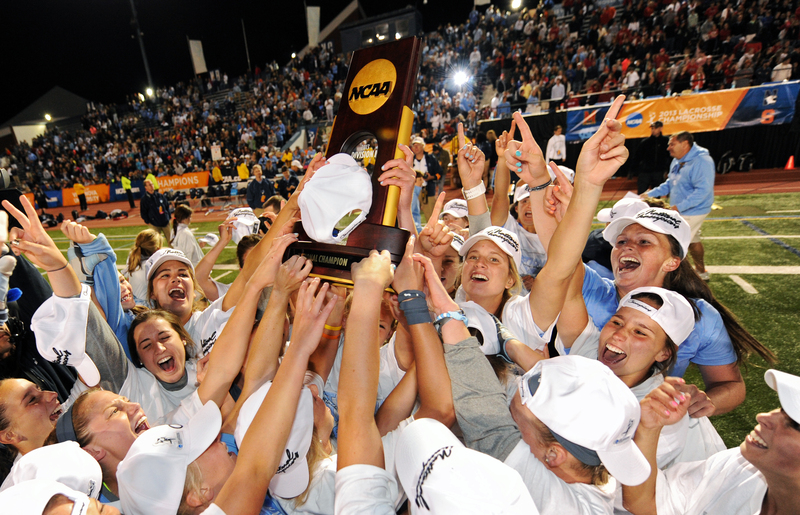 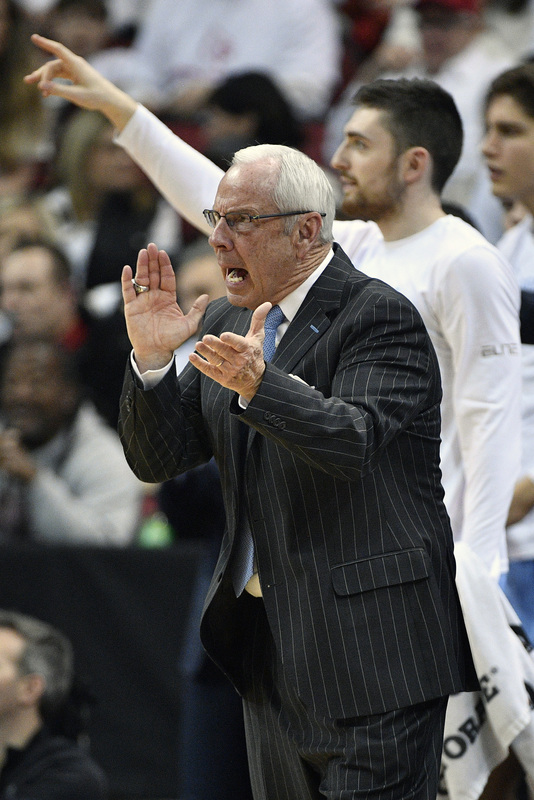 Here’s how you can see the Tar Heels play their first round game in the NCAA Tournament. 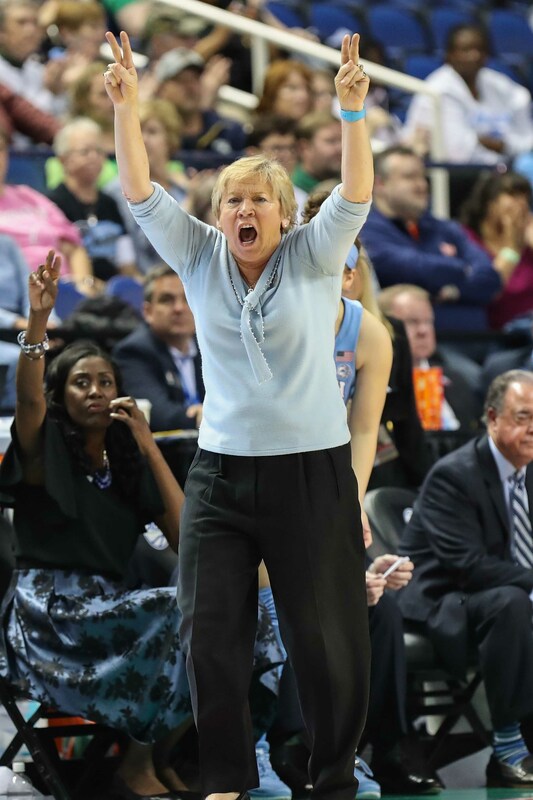 Sylvia Hatchell’s team are the #9 seed in the Greensboro Region. 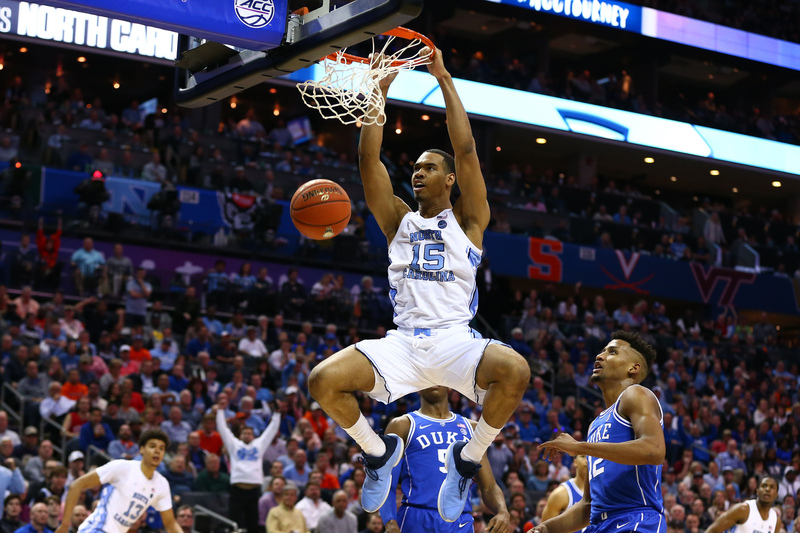 The freshman did a bit of everything in the Tar Heels’ quarterfinal win. 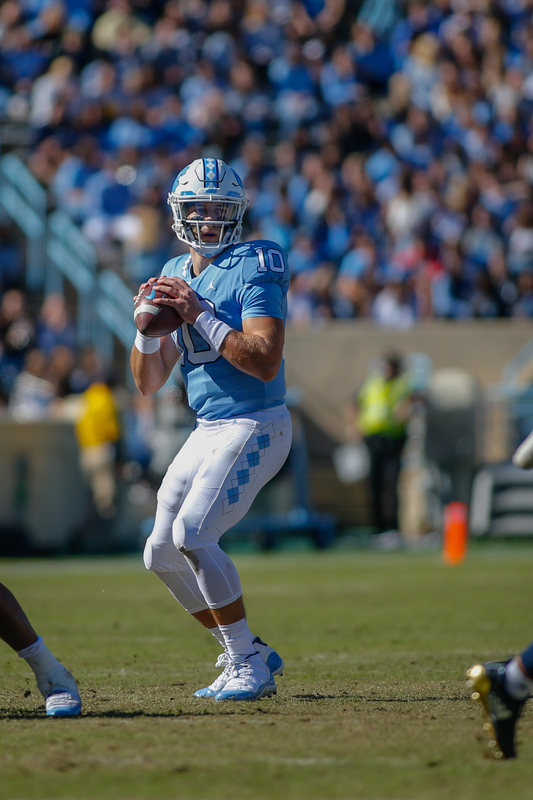 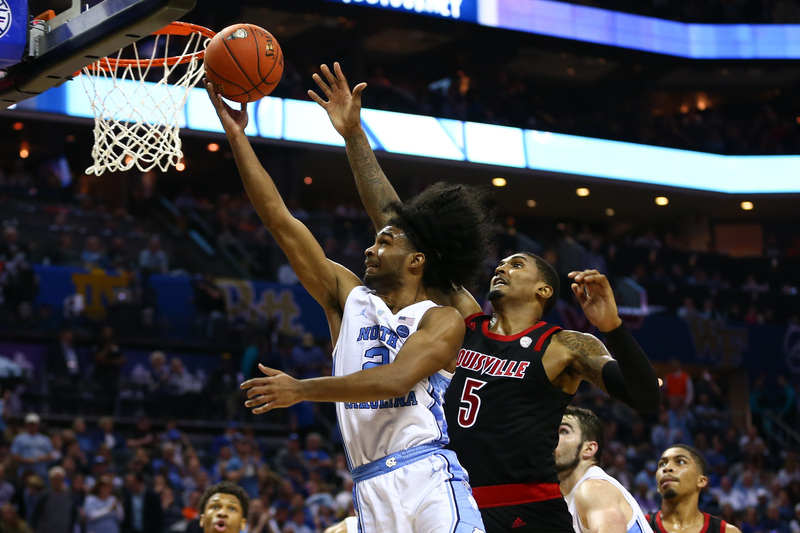 Here’s how you can see the Tar Heels take on the Cardinals. 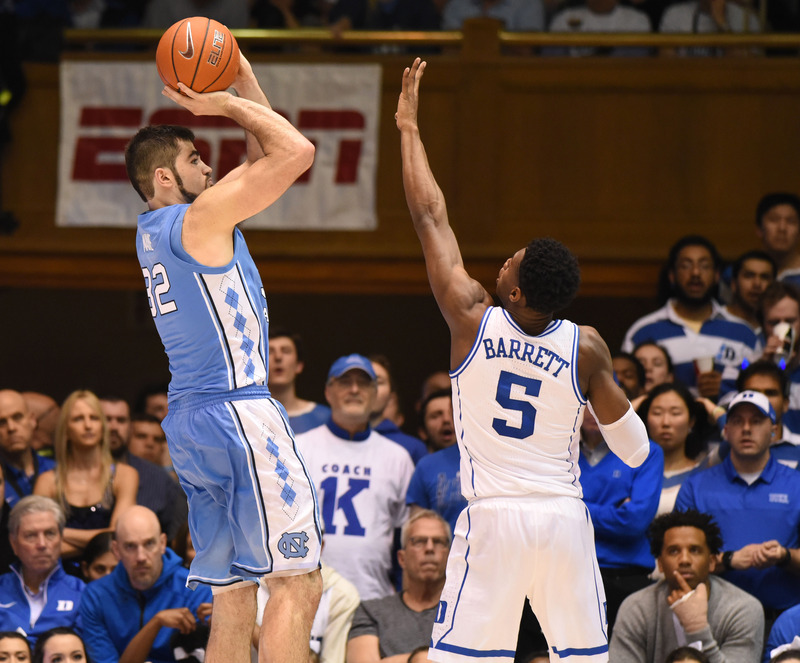 Here’s how you can catch round two of the rivalry.